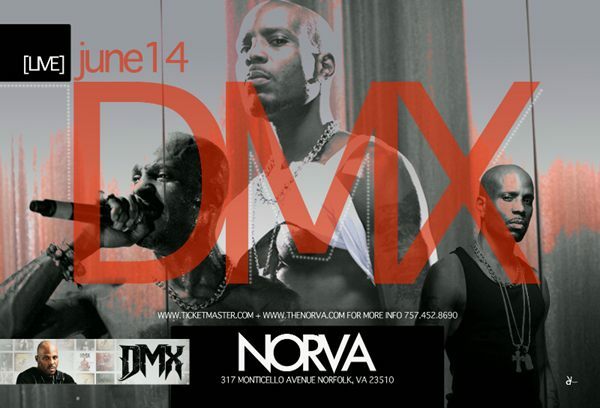 Details: On Thursday, June 14th in Norfolk, VA The Archerville Cartel will be opening for DMX! Since releasing “No Handouts’ in November, the duo (consisting of Klasik & its tha Koncept) have been building their way in the music industry. 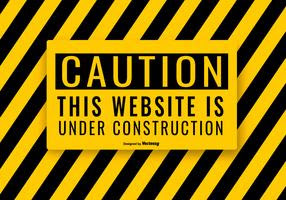 From being featured on popular DMV sites such as DMVJams.com, JukeBoxDC.com, For the DMV Only, A Good Supply, DC Mumbo Sauce to national and international music blogs. Most recently, The Archerville Cartel was featured on DC’s WKYS’ homepage under “DMV’s Own”. You can read the article here: http://kysdc.com/2833913/dmvs-own-the-archerville-cartel/. Also be sure to check out their official video “Tag Team Champions” which has been viewed over 94K+ times on YouTube here. 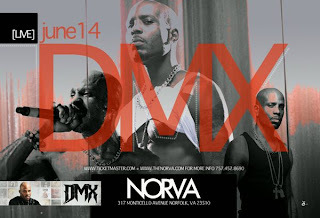 To purchase tickets to the DMX show with The Archerville Cartel opening, please visit: www.thenorva.com. 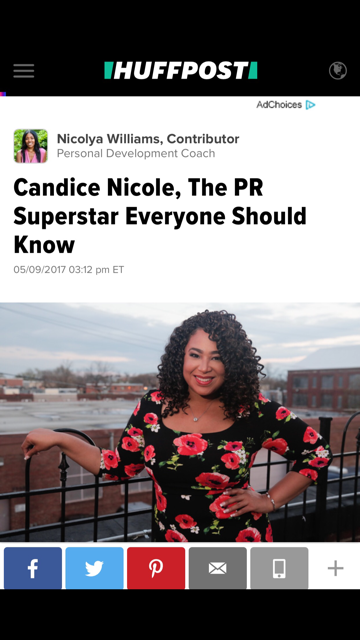 If interested in interviewing The Archerville Cartel, please contact Candice at candice@candicenicolepr.com.